Our spring-loaded hinges are designed for wood or vinyl screen doors and other lightweight doors where automatic closing is desired.ADJUSTABLE TENSION- The adjustable tension hinge in this kit lets you can customize the closing force and ensure a solid latch every time.KIT CONTENTS AND HINGE DETAILS- This kit includes three hinges and mounting screws.The springs can be used on either left- or right-hand installations.They are surface mounted, for easy installation. Our hydraulic door closers use an oil-filled chamber to provide the smooothest avilable mechanism for sure, silent closing every time. The SK5900 is for standard-weight storm and screen doors, 45 to 90 lbs. The door closer measures 1 inches in diameter by 10.5 inches long. ADJUSTABLE -The door closing speed is adjustable, ensuring that doors shut securely every time.The seasonal adjustment options allow you to swap between window and screen on your door. INSTALLATION- The SK5900 includes all necessary brackets and screws for installation, and is easy to install using the existing holes on your door (if this was the model on the door previously). To protect your door and the door closer, a storm chain is recommended (model SK14).This is an original equipment quality door closer. Ideal has been supplying hardware to quality door manufacturers for 60 years. This pneumatic door closer uses air pressure to provide sure, silent closing. It is designed for light- to medium-weight doors up to 1-1/4 inch. thick, 30 to 50 lbs.The door closing speed is adjustable, ensuring that doors shut securely every time. Seasonal adjustment options allow you to swap between window and screen on your door.The SK80 includes all necessary brackets and screws for installation, and is easy to install using the existing holes on your door (if this was the model on the door previously). WIND CHAIN INCLUDED - The included SK14 storm door chain to prevent door from taking off in heavy winds.This is an original equipment quality door closer. 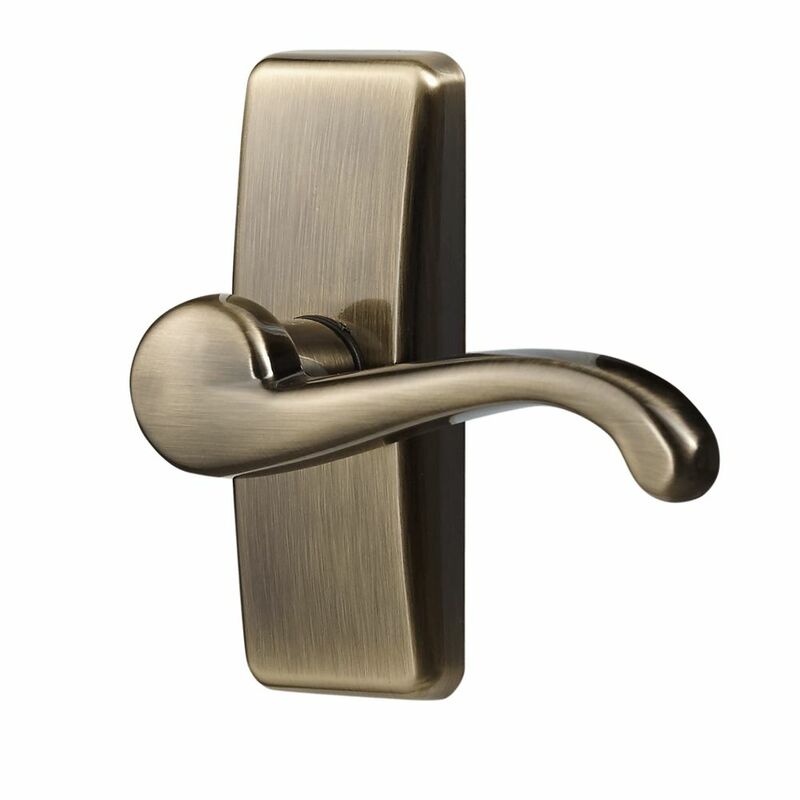 Ideal has been supplying hardware to door manufacturers for 60 years.